Open Waters is a free, open source water quality data management system intended for government agencies to manage their water quality data and submit it to EPA’s WQX System. 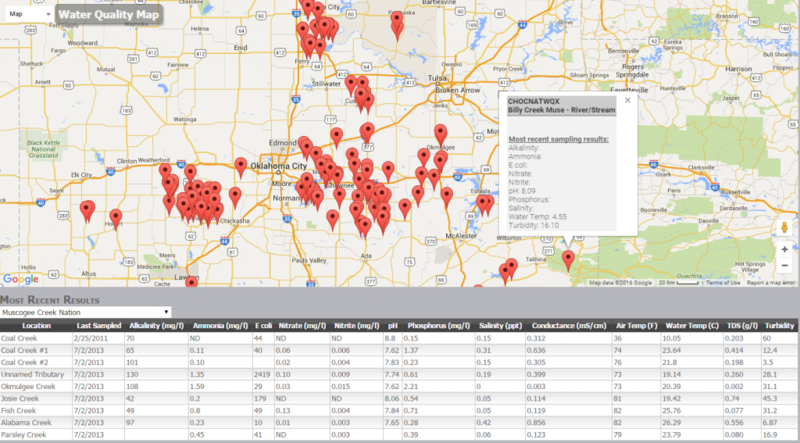 Manage a wide variety of water quality data: monitoring locations, projects, samples, and results. Supports field samples, chemical analysis, habitat assessment, biological monitoring, and metrics/indices. Submission to EPA’s WQX system has never been easier. 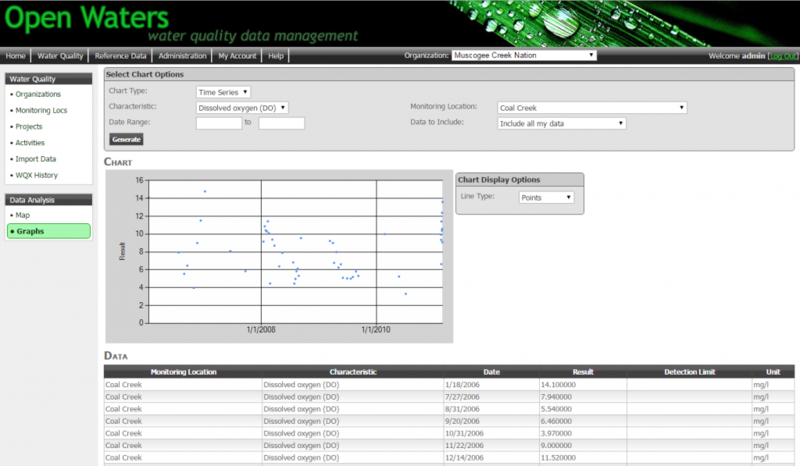 All you do is edit your data and it is automatically synchronized with EPA’s WQX system in real time. You control which data goes to EPA and which stays local to your system. Any data that fails to go to EPA is flagged for immediate editing. Reference data is also pulled from EPA to help ensure that your data meet’s EPA data quality standards. Both private and public maps are available to visualize and share your data geospatially. Free cloud hosting: If your organization submits 100 or fewer samples per year, you are eligible to use www.open-waters.com free of charge to host, manage and submit your data. Install your own copy: Download your own copy of Open Waters using the links below and install on your own web server.